An air purifier is a simple and easy to use device. It uses a series of electronic and mechanical filters to flush out the ambient amount of air and clean it continuously during the time of its functioning. The use of air purification units may help to minimize the levels of smaller allergens or particles in the air. It can reduce adverse health impacts especially in susceptible populations like babies, the elderly and people with allergies and asthma. The air purification device is effective in reducing asthma symptoms associated with small particles like smoke and dust that remain in th.e air and also such as those from some dust mite allergens and cat dander. The larger particles that are present in the air may contain allergens which settle quickly before their removal through filtration. 1. Understanding clean air delivery rate. Clean air delivery rate is a term used for the illustration of an air purifier’s skill to eliminate harmful pollutants inside the room. This rate is calculated in cubic feet per minute. It shows how quickly your air purifier can remove smoke, dust, and pollen in the indoor air. 2. Know the coverage area. The coverage area of an air purifier is one of the most important things you should consider. It needs you to understand that the nearer you are to the air purification device; the more efficiently the air can be purified. 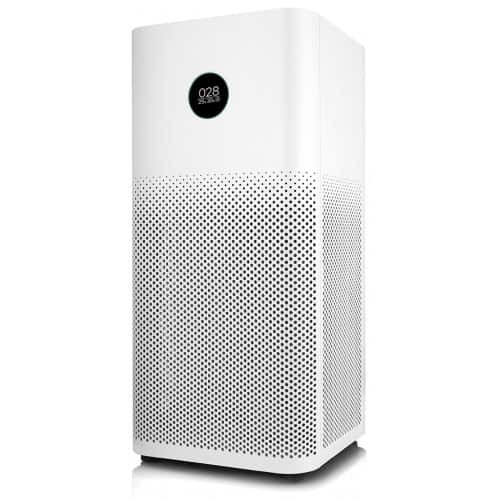 This means, air purifiers can clean up inner spaces and you should think about the area coverage of air purifier before buying. 3. Understand the noise level. This factor is not actually very important for everyone because some people remain unaffected small noise level of air purifiers. Some may consider it enjoyable and think that the noise helps them get to sleep easier. However, lots of people tend to buy a quiet air purifier to avoid excess noise. 4. Air purification for asthma and allergy care. -The purifiers should have the filters installed in order to reduce the bio-allergen levels in a specific space. -The device should never contribute to the ozone level inside the home, causing serious health hazards. 5. Understand the rate of air flow. The rate of air flow is nothing but the measurement of the amount of air passing through the purifier after a specific time period. An air flow rate in an air purifier is measured by cubic feet per minute. The most necessary aspects of air flow rate are the efficiency of the inside filters installed and the power of fan connected in the device. Consider buying an air purifier from the enlisted medical equipment companies and sleep treatment centers all around the world at HME Locations. The medical equipment providers listed on the site will offer you an outstanding level of service for buying or renting medical equipment.